When and how was Amber discovered? 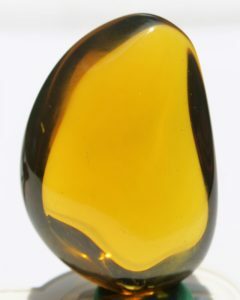 The word ‘amber’ was derived from the Middle Persian word ‘ambar’. Asian cultures regard amber as the ‘soul of the tiger’. Amber comes from trees and therefore it shares many spiritual qualities similar to that of a tree. What is the colour of Amber? Amber comes in more than 300 different shades! 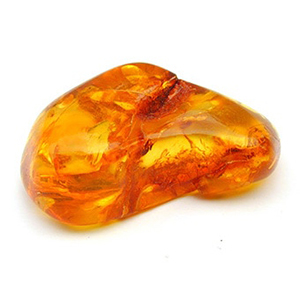 Amber occurs in a range of different colours, but it is mostly yellow, orange or brown. Golden-yellow amber is usually a hard, translucent resin from evergreen pine trees. The Dominican Republic is known to produce rare blue amber. There is also rare green and red coloured amber. The red amber is sometimes referred to as “cherry amber”. Amber is not a mineral but an organic product. 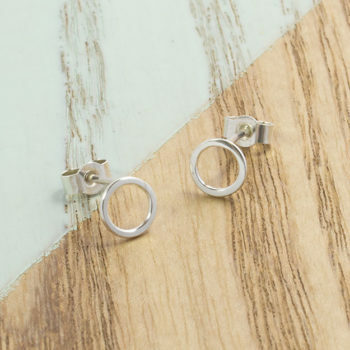 It is fossilized resin of ancient trees living 25 to 50 millions years ago, but some pieces have been found which can be as old as 130 millions years. This early Tertiary amber comes mainly from around the shores of the Baltic Sea, from today’s Lithuania, Latvia, Russia, Poland, southern Sweden, northern Germany, and Denmark. 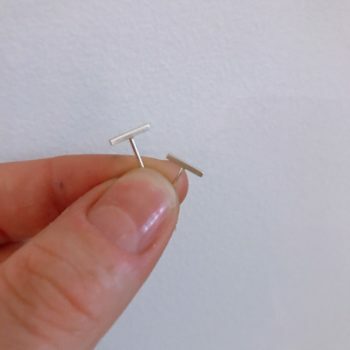 Not quite Amber, but still cute right? What is the hardness of Amber? The proper classification for organic gems like coral, pearl, and amber is “gem” material, not gemstone. Amber measures a 2-2.5 on the Mohs Scale of Hardness. What are the different types of cut of Amber? Amber is almost always cut en cabochon. Amber is very rarely faceted. Amber is very easy to cut because it is so soft, it can also be sanded and polished by jewellers which makes it an interesting gem to work with. 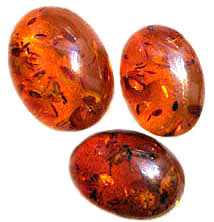 Round and oval amber stones are very popular. 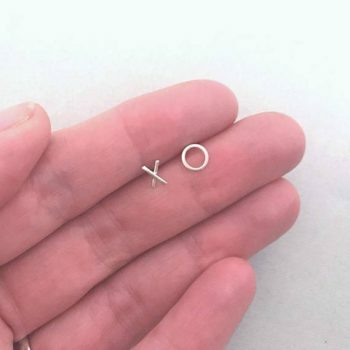 Other fancy shapes such as stars, hexagons, pentagons, trillions and heart shapes are also readily available.